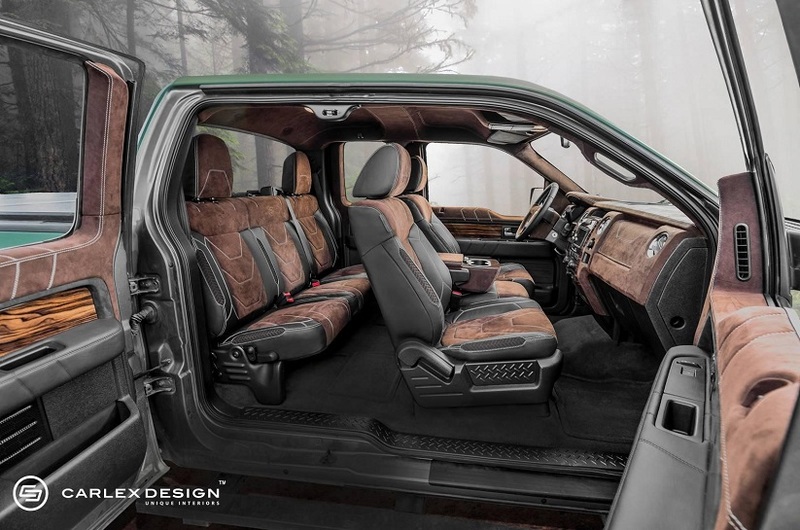 Hunter Edition Ford F150 with custom leather and wood interior - Ford F150 Forums - Ford F-Series Truck Community. Exterior upgrades on a truck look awesome, but you don't really see them while you drive. From this prospective - interior upgrades would make a difference for you. 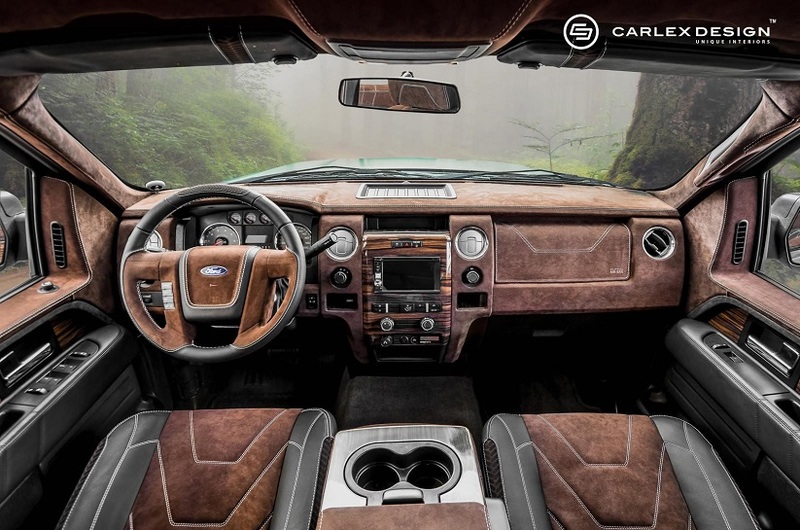 We came across one of the most radical custom F150 interiors posted on my.carid.com (social network for car enthusiasts). A super-luxurious hunter interior was created by Carlex Design and combines alcantara leather and real wood. What do you think, is it legit or an overkill? Leather wrap is something that requires professional attention. There's a lot of local shops where you can get your interior customize with any leather on your choice. 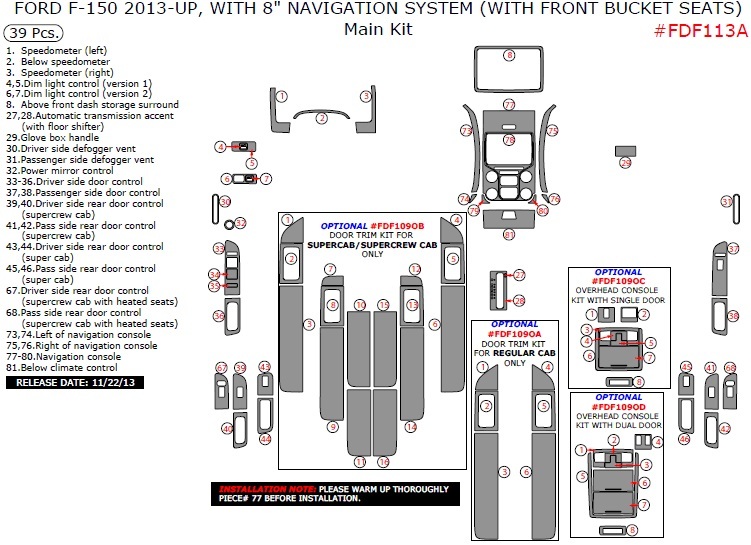 But if you're on a budget and want to get the same style wood accents - our dash kits may be good solution. 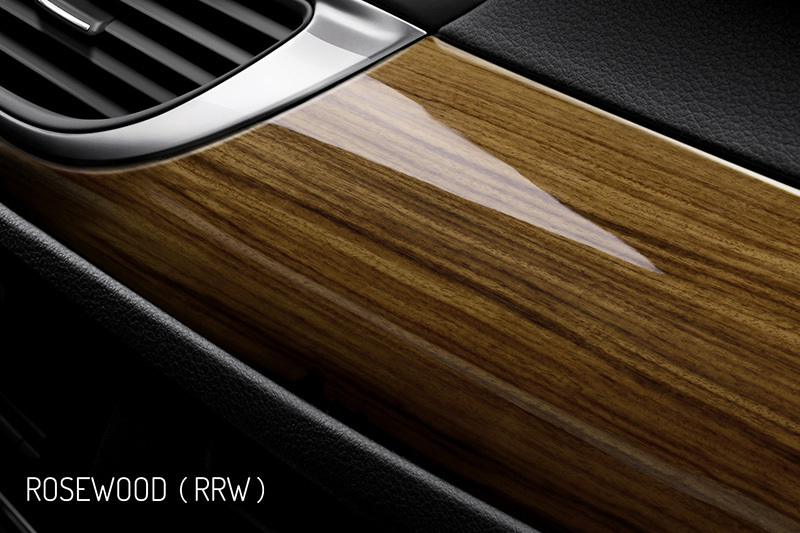 Real wood dash overlays are precisely cut for your dash and attached with adhesive. Cowboys Limited Edition - My first of Many...?